“To a wild year on tour with the @volvooceanrace family. So proud of @vestas11thhourracing and feel fortunate to have had a taste of ‘life at the extreme,'” Chelsea posted. That’s all sweet and nice! Even nicer once Cameran Eubanks let the cat out of the bag to reveal that Chelsea and Nick are a very hot item. Which Chelsea confirmed in the comments. And he is a hottie – and they look super cute together. Thankfully Austen has moved on to someone more willing to put up with his friendship with Chelsea. They are still close buddies – but all romance is dead. As for Nick he is an ocean race sailor who hails from Rhode Island – which means he’s not a southern gentleman, but considering how they’ve been behaving lately (ahem – Thomas! ), maybe that’s a welcome change! 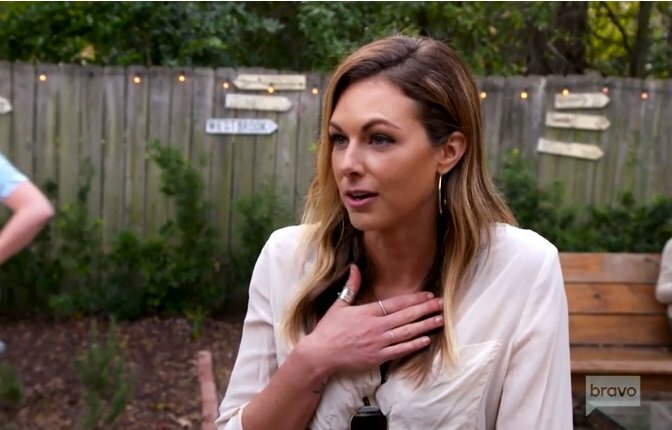 Hopefully we’ll see their relationship developing on next season’s Southern Charm. Infiltrated by a North’ner – well, I never! 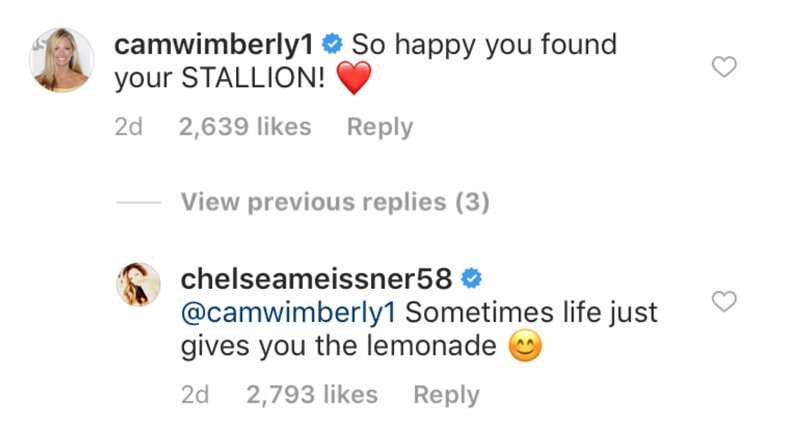 TELL US – DO YOU THINK CHELSEA FINALLY FOUND HER STALLION?